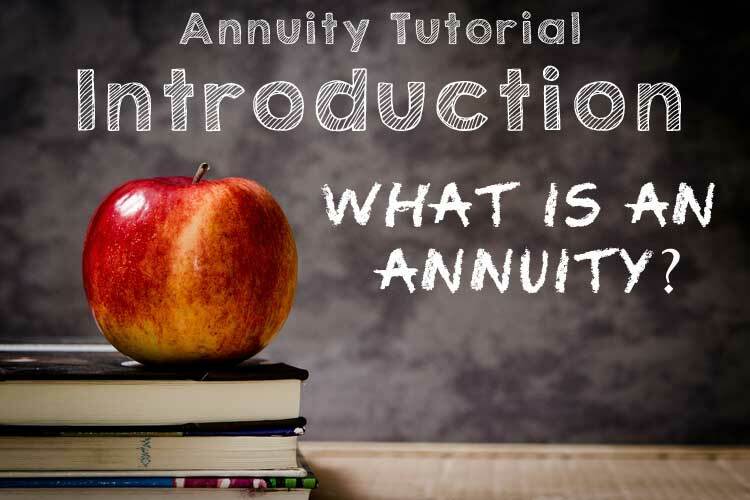 Introduction: What is an annuity? An annuity is a guaranteed stream of payments that will provide you with a regular income for your lifetime. You, nor your spouse if included, can outlive the income. You can also have a guarantee for any number of years up to your age 90 for registered funds and longer for non-registered funds. An annuity provides a good income along with peace of mind. You don't want to worry about stock market fluctuations; what you want is steady income. In addition, annuity payments aren't affected by market volatility or fluctuations in interest rates. They can offer protection against inflation through indexing, which provide yearly payment increases. They're also a potential source of tax-efficient income because only a portion of an annuity payment is taxable with non registered annuities. Best of all an annuity is simple. It's a one-time purchase with no on-going investment decisions to be made. An annuity is perfect for investors who are not interested in managing investments as they age. Who is suited for an annuity? Half of men reaching 65 can expect to live to age 85 or longer, and half of women reaching that age can expect to live until 88 or longer. So, retirement often spans 20 years or more for men and 23 years or more for women. Many people aren't adequately prepared financially for longer lives. Longevity in Canada continues to increase. Yet, 69% of those already saving and 92% of those not yet saving believe they will not have enough money to live comfortably throughout retirement.